There are many tree service companies in Alta Vista, FL, but none of them are quite like us at Sarasota Tree Care Services. Florida is known all over for its amazing trees and landscaping, and we want to keep it that way. There are even tourists that come from other states to marvel at our state’s beauty, and we do everything we can to make sure that that beauty is completely preserved. This does take a lot of care on our part, as maintaining trees takes more time and energy than people realize. This involves regular trimming and pruning to make sure that the trees are at its absolute best, and making sure to remove trees and branches that are damaged in storms. We can provide professional tree care to make sure that your home and business is completely safe when it comes to trees. We encourage the health and growth of trees, while at the same time making sure that the trees are developing safely to prevent accidents. Often times, this detail is overlooked by homeowners, who do not look hard enough to notice a tree’s health. Of course, this is natural for those who have not truly studied and worked with trees for years. That’s why we have certified arborists on staff that understand trees on a different level, who might notice key details such as a termite infestation that could pose a long-term problem. We know that it might be a headache to deal with a damaged tree or a stump, and that’s why you should contact professionals to deal with this types of situations. 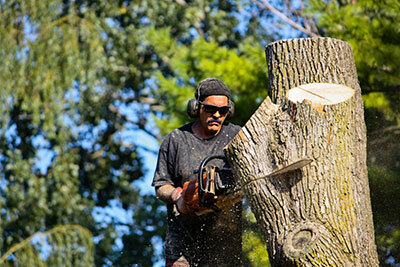 Our staff believes that tree removal is always a last resort. 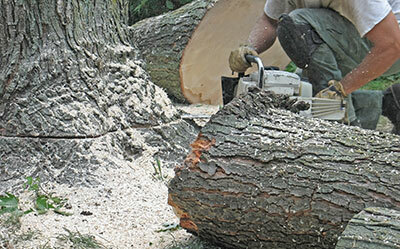 First and foremost, if a tree is salvageable, we would love to treat it and help nurse it back to health, if possible. However, we also recognize that sometimes it’s safer for a tree to be removed. We have the experience to know how to remove a tree, whether it’s large or small, near large structures, power lines, other houses, or more. The last thing anyone wants to do after a storm is deal with a new problem. You might have other issues to deal with on your property, which is why you can trust us with all things involving tree care. We urge you to contact us because attempting to remove trees on your own can be a risky process, when it doesn’t need to be. Sarasota Tree Care Services is dedicated to providing the best tree care service in the Alta Vista, Florida, area, and giving you the best rates possible. We know that this process can be quite difficult, but that’s why so many have come to rely on us for our dedication and professionalism. We truly make sure to get the job done in the safest and most efficient way possible, and we are confident that you will be happy you contacted us. Our knowledge and experience is what constantly gives us an edge over the competition.